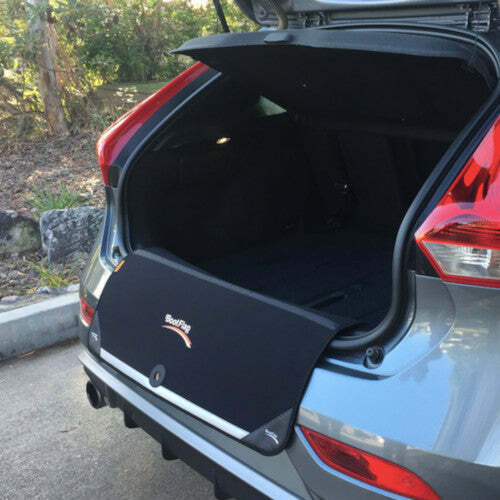 BootFlap keeps your car’s rear end beautiful! 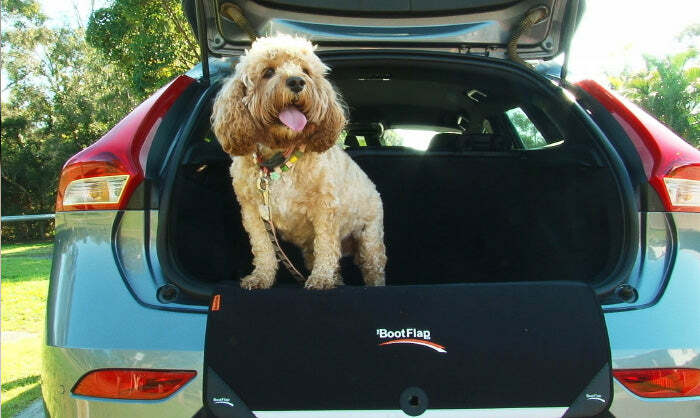 BootFlap prevents damage from daily use and having to lift items such as Prams, Shopping, Luggage, Sports equipment, Mobility equipment, Pets, Signs and more, in and out of your car boot! 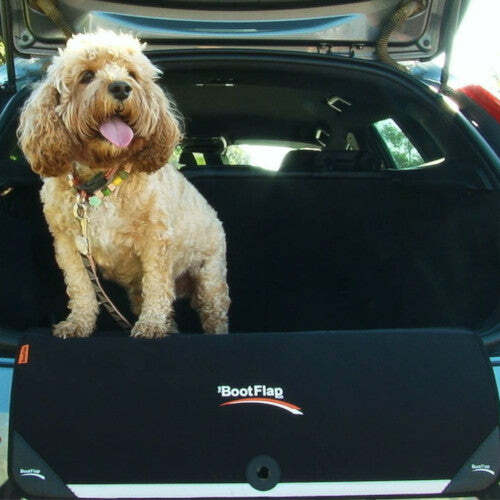 Its innovative design means it is super-easy to install, durable and it doubles as a non-slip boot mat. BootFlap is made to fit almost all modern cars, and is the perfect accessory for all car owners whether your car is used for special occasions, work, or your everyday mode of transport. Get FREE delivery within Australia! Car lovers – you’d protect your car at any cost right? BootFlap is practical in more ways than one and comes at an amazingly affordable price! 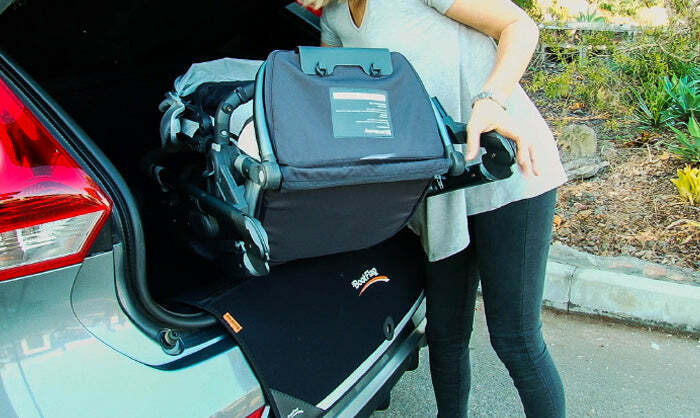 Parents – get the pram and shopping in and out of the boot without hurting your back or scratching the paintwork! 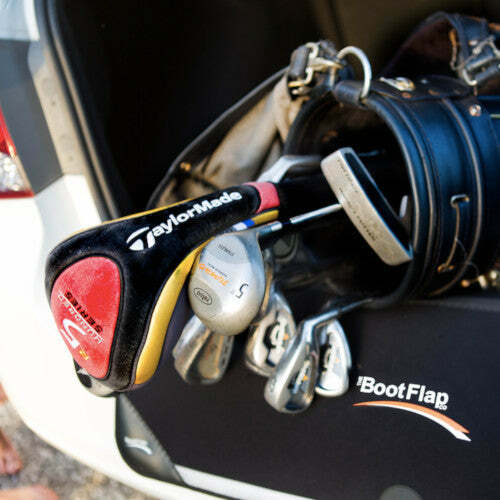 Sports enthusiasts – heavy sports bags and equipment slide over the boot lip much easier with BootFlap! Aged carers – walkers and wheelchairs damage paintwork easily! Not with BootFlap installed! 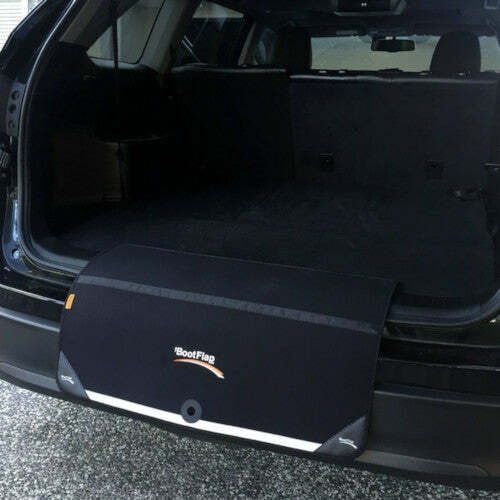 Taxi, Limo, Ride-Share and Uber Drivers – no more worrying about riders dragging their luggage in and out of your boot when you have BootFlap! Real Estate Agents – awkward and bulky signs and flags won’t chip your bumper anymore with BootFlap! Want it now? Buy your BootFlap direct from us. Select your quantity below and go straight to check out. No fuss and FREE delivery! Shipped direct to your residential or business address. Shipping to P.O.Box is not available.